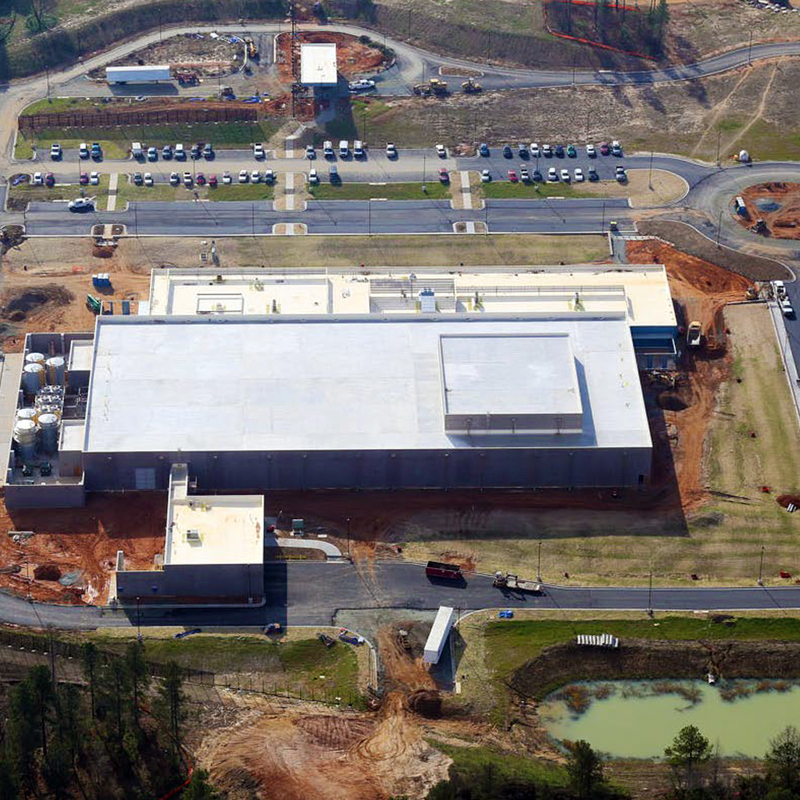 Design-Build construction of a 113,000 SF state-of-the-art Tier III Mission Critical Operation and Data Center. 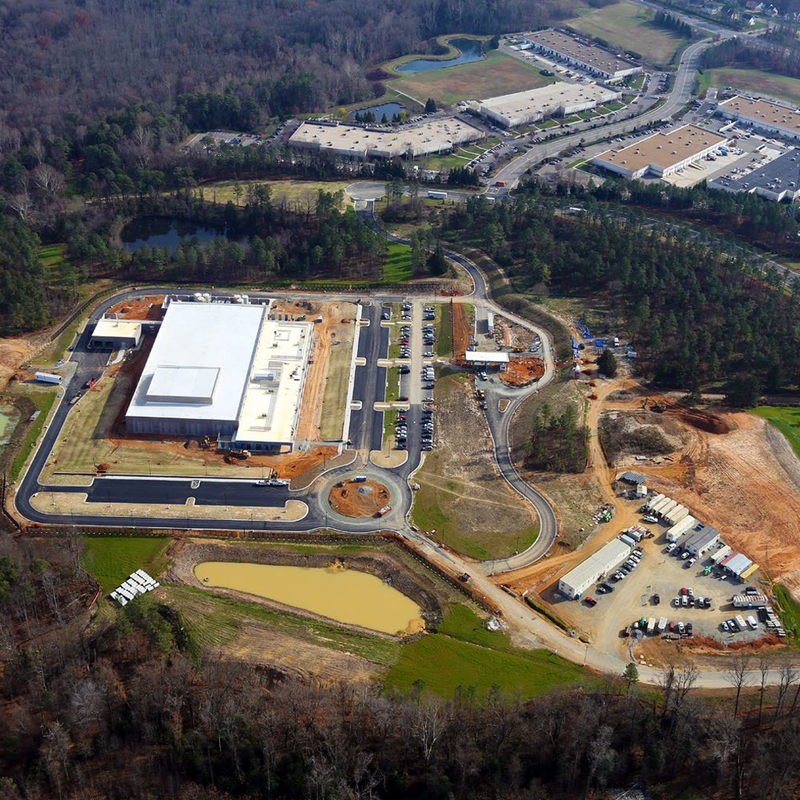 This highly secure, storm-hardened facility has full back up capabilities which includes an operating and data center and office/administrative spaces. The project is certified LEED Silver. Team Henry Enterprises, LLC is multi-discipline contracting firm, specializing in Environmental, Civil, Marine, and Emergency Response Services. The company is headquartered in Newport News, VA with satellite offices in Raleigh, NC, Richmond, VA, and Miami, FL servicing the Eastern Seaboard. Team Henry is a SBA certified 8a participant and HubZone firm, in addition, Team Henry is a USDOT certified Disadvantaged Business Enterprise (DBE) registered in the states of VA, MD, SC and NC.